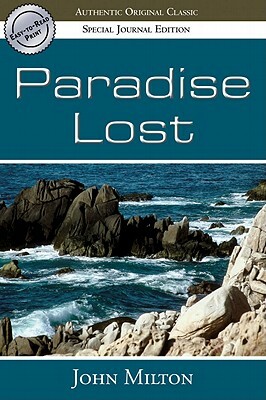 Paradise Lost has been justifiably called the greatest English epic poem. Milton takes us immediately into the action of the tale, gliding over what we all know from the Bible, developing the story's background as he goes. We learn how Satan came to be in Hell after the war in heaven, see warfare and the ambitions of the angels -- come to know God's wisdom, power, and His wrath. Milton gives us characters who personify Death, Chaos, Mammon, and Sin, and they interact with more traditional figures -- Adam, Eve, Satan, and, yes, God. If you have not read Paradise Lost, it's likely that you're already familiar with a lot of it -- it's a tale that's become a part of our culture. To understand it truly, you need to read this book.